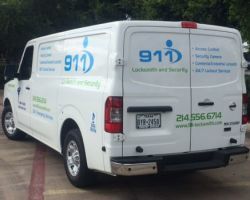 Locksmith In Dallas is a 24-hour company that offers residential, commercial and electrical services.Their technicians have over 27 years of combined experience. They offer many amenities to anyone who contacts them such as affordable prices on all services and lock hardware, quick response times, large selection of high quality lock products, flexible and same day appointments and free estimates and consultations. Locksmith In Dallas seeks way to save expenses on their end so they can pass the savings onto its customers and provide the best pricing. Kellan’s is a Dallas family-owned and operated business that started in 1987 and has more than 20 years of experience. Their strength is in their staff who are intricately trained to be Dallas security experts. All of the staff are held to high standards of professionalism, kindness and customer service. Their whole team is dedicated to comprehending and fixing all kinds of different security issues. Kellan’s owns seven radio-dispatched service vehicles so that they can serve when needed. Whether you need emergency locksmith services or a complete home security system, Kellan can take care of your needs. 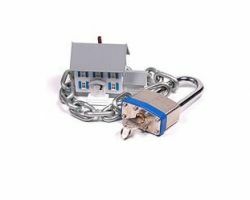 Best Locksmith Center is a fully bonded and insured with all Texas regulations. They have all of the security solutions for all locksmith needs 24/7. They are known for their dependability and reliability. They have certified technicians with over 12 years of experience and their mission is to serve the community with honesty and integrity while giving an extraordinary level of professionalism. It only takes 15 minutes from when you call with an emergency for a technician to get to you. 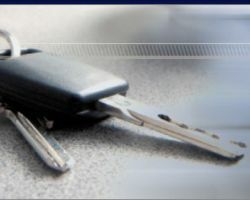 If you are looking for a locksmith in Dallas, Texas, The Best Locksmith Center is the place to call. 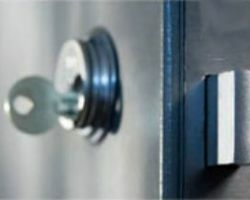 Pro Locksmith is a local Dallas locksmith company with 24-hour service that takes care of all of your security needs. They understand the stress of being locked out of a customers’ car, so they promise that they will be there as fast as they can. They offer their customers expert advice on which locks to use for their customers’ residence. Customer satisfaction is guaranteed in their hands. No matter what the emergency they will do everything quickly and efficiently. 911 Locksmith and Security is proud to own a Texas DPS license and be members of the BBB and Texas Locksmith Association. They obtain the highest review on Home Advisors and have many major commercial customers. Some of those customers are Wal-mart, Burger King, City of Dallas, KFC, AT&T, T-Mobile and Dollar General. They serve both commercial and residential customers with professional service and best prices. 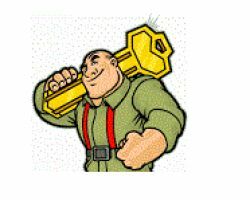 They are a 24 hour locksmith and security service that is willing to serve any client that is in need of any security service.